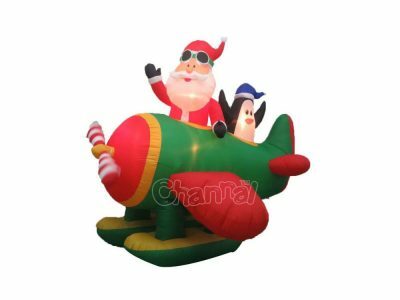 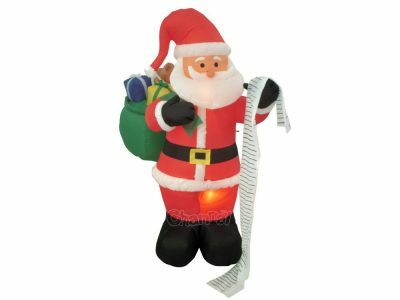 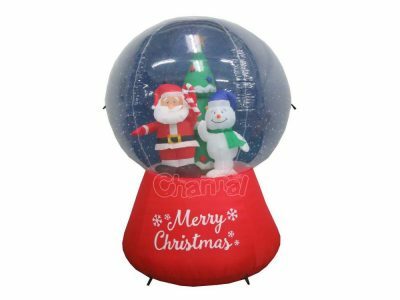 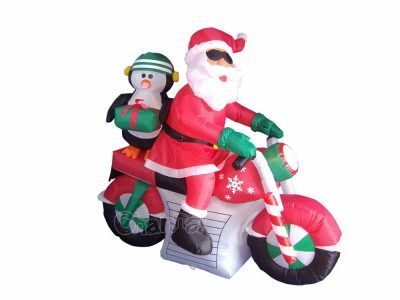 Inflatable Santa Claus is an inflatable product with LED lights made of PVC or polyester and blown up by blower or inbuilt fan. 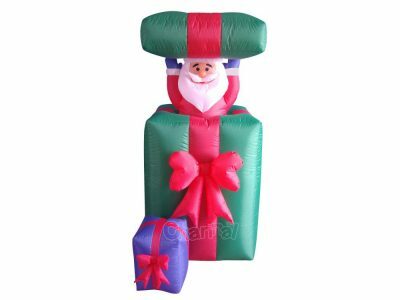 The main purpose of inflatable Christmas Santa is for holiday decoration and advertising. 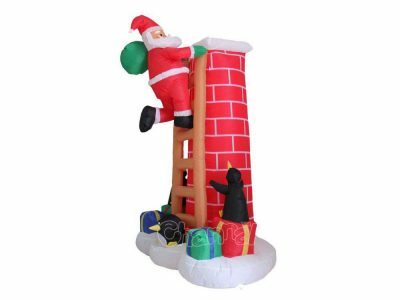 Almost every family who celebrates Xmas will preferentially decorate their home, yard, backyard, garden and door with small or large blow up Santa Claus indoor and outdoor, of course there will be other Christmas elements like snowman and reindeer. 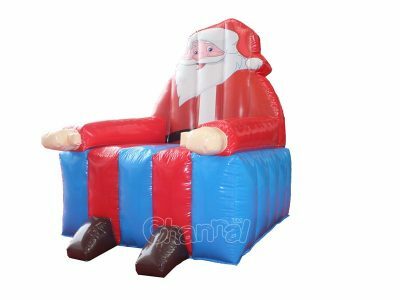 As for advertisement, supermarkets, malls and many other retail stores also would not give up promoting their sales during winter holidays, the most common promotion method is giant inflatable santa claus with Christmas tree or gifts established in most obvious place. 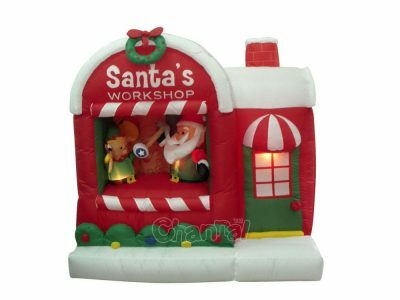 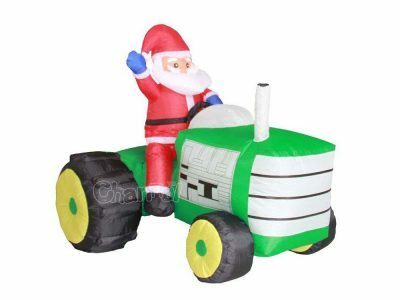 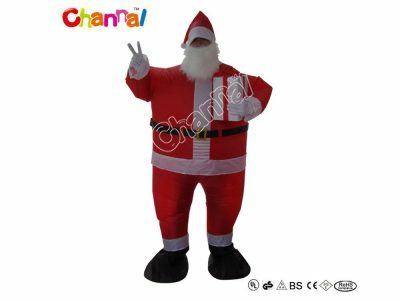 Channal Inflatables is a professional inflatable santa claus manufacturer in Guangzhou, China. 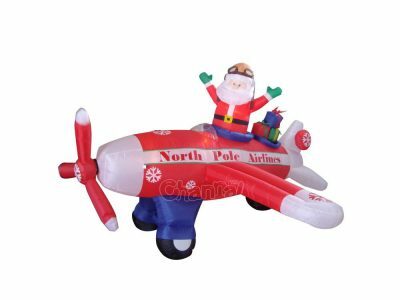 We can manufacture and sell large quantity of santa claus decorations in any sizes at a wholesale price. 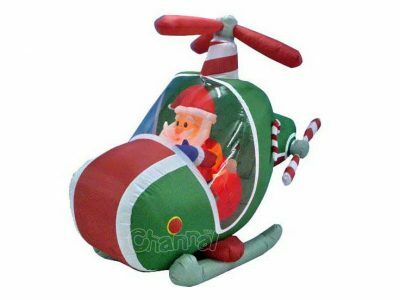 We also have a design team for your custom design requirement.